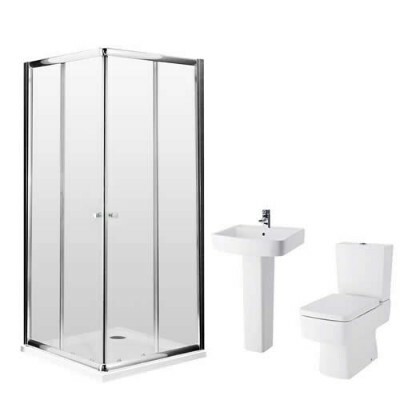 At BigBathroomShop we have a huge range of shower enclosures to suit any bathroom, small or large. 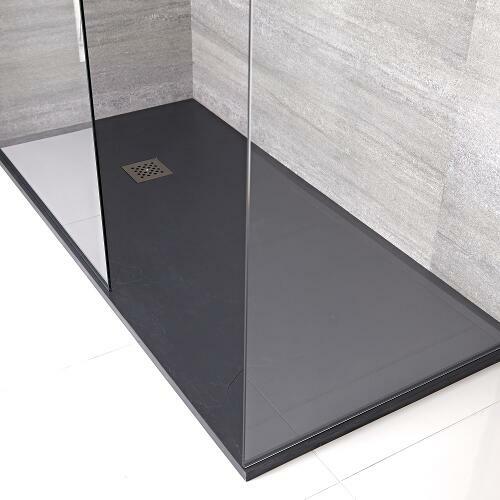 From walk in showers to sliding shower doors and wet room glass panels, our shower enclosures come in a great choice of shapes and sizes. 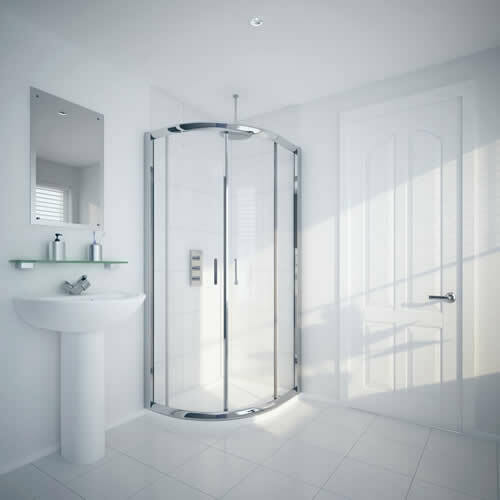 All feature toughened glass for peace of mind and have been designed to withstand the rigours of daily use. 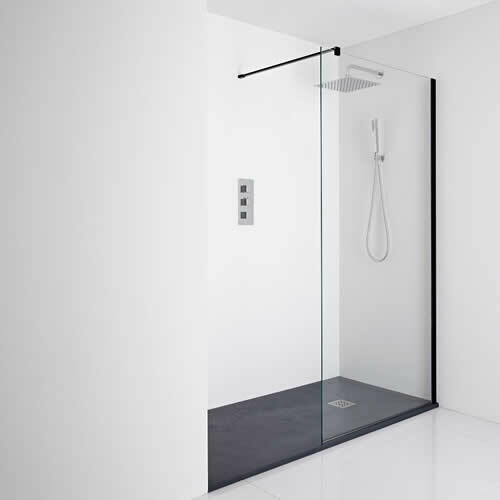 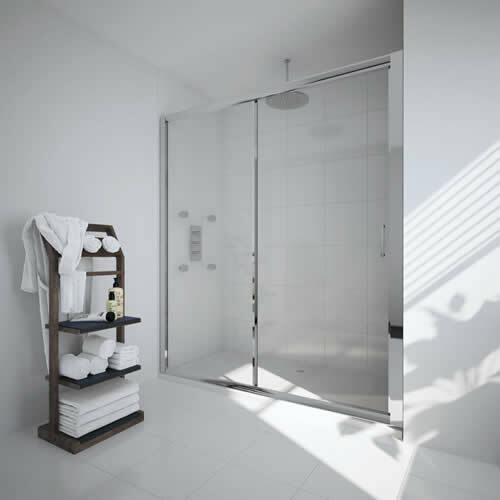 So, whether you want to create a sleek, minimal look with a wet room enclosure or need to save space with a quadrant shower enclosure, we have just what you require.